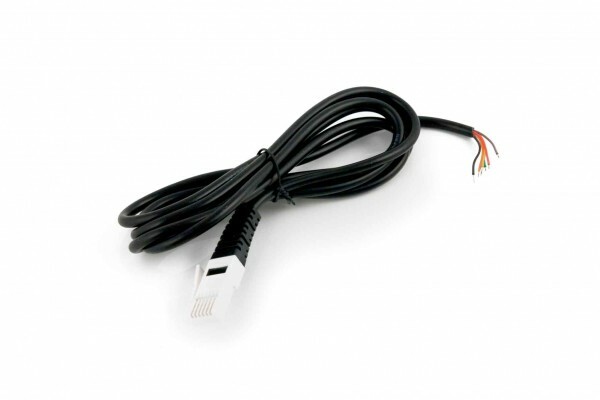 This cable can be used to connect your homemade analog sensors you make to Vernier interfaces. There is a BTA plug on on end and six bare wires on the other end. The cable is approximately 1.5 m long. Weiterführende Links zu "LabPro Analog Cable"
Kundenbewertungen für "LabPro Analog Cable"